Row 1: Gracie Friedrichsen, MadiSynne Gigaroa, Dylynne Bruno, Tera Riecks, Myia Dean-Byas, Margo McMillen, Jasmine Schaffer, Lauren Wolf, Jocelynn Maier, Antoinette Blue, Jasmine Allen, Destiny Widemon, and Kenna Wolf. Row 2: Lariya Templeton, Jersey Gray, Katie Brenner, Jaxson Welte, Parker Gee, Justin Dorale (can't see him), Aiden Bottjen, Jackson Petersen, Jacob Mitchell, Paige Feddersen, Renae Cowgill, Leah Parker, and Kaylie Mills. 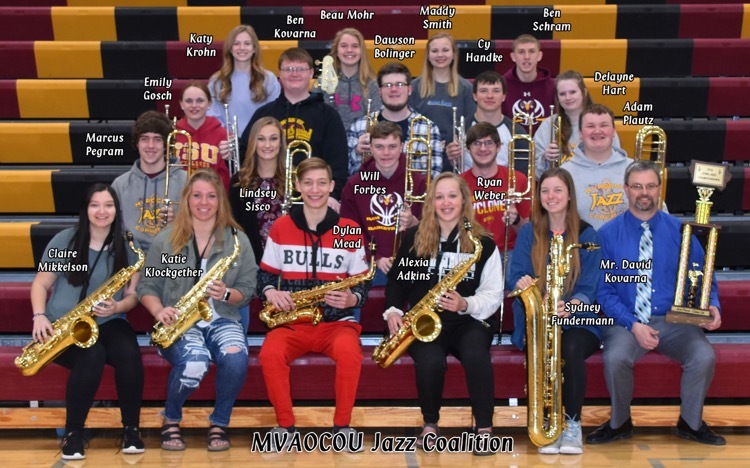 Row 4: Jayme Fox, Paige Schmidt, Kaylee Conner, Taylor Fundermann, Jaxson McCullough, Hunter Dixon, Nick Collins, Drew Oberreuter, Brayden Doty, Rachel Allen, Molly Fitzpatrick, Sophia LeClair, and Emily Kovarna. 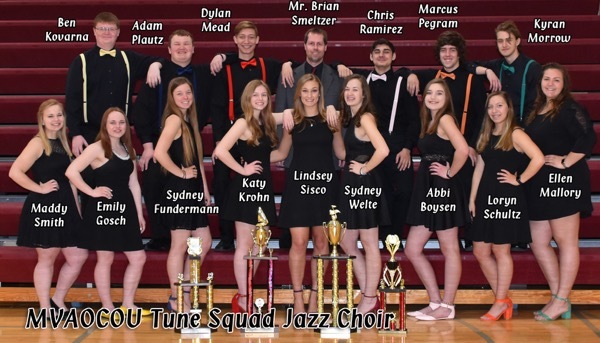 Row 1: Savana Kennedy, Morgan Johnson, Molly Hupp, Autumn Jorgenson, Kylee Mead, Sky Bohlin, Lilly Burke, Lindsey Sisco, Carsyn Sisco, Chloe Marshall, Christian Ramirez, Dylan Mead, James Weaver, Steele Yockey, and Chris Craig. Row 2: Chyanne Sila, Leslie Zamago, Ellen Mallory, Loryn Schultz, Sydney Fundermann, Leslie Hamman, Paige Laughlin, Sydney Welte, YuJin Choi, Abbi Boysen, Cadence Koenigs, Victor Hayden, and Jacob Welte. Row 3: Skylar Kennedy, Hannah Bohm, Maddy Smith, Emily Gosch, Ashlyn Blake, Haley Block, Beau Mohr, Katy Krohn, Taliya James, Ashton Feddersen, Delayne Hart, Kailey Hicks, Austin Lewis, Kolby Nutt, Kyran Morrow, and Cy Handke. 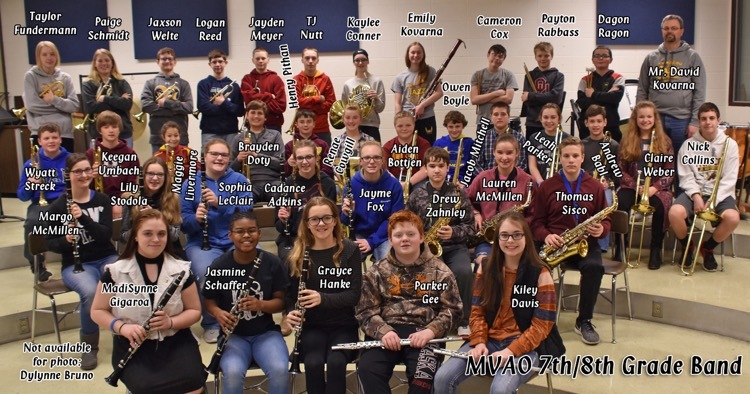 Row 4: Cody Hayes, Alexia Adkins, Mia Welte, Tayler Capron, Hailey Mead, Claire Mikkelson, Lexi Weber, Maria Swanson, Chelsea Redenius, Destiny Roling, Maggie Hamman, Dawson Bolinger, Marcus Pegram, Adam Plautz, and Ben Kovarna. Missing: Allison Beerman, Ashley Anderson, Kade Ohlmeier, Teresa Johnson, Jordan Richardson, Anna Heck, and Destiny Clayton. 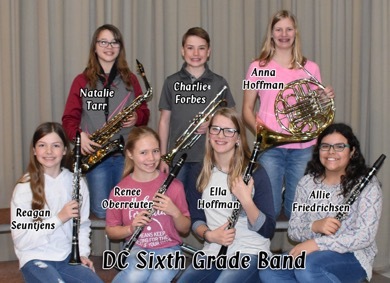 Front - Mia Welte, Chyanne Sila, Sky Bohlin, Alexia Adkins, Rachel Shupe, Katy Krohn, Katie Klockgether, Skylar Kennedy, Cadence Koenigs, and Mr. David Kovarna. The MVAO Drama Club took to the stage on Saturday. Prior to their performance, the drama program held a supper served by Beef N Brew. Instead of performing one large play as has been done in the past, the group peformed two 1-act plays. 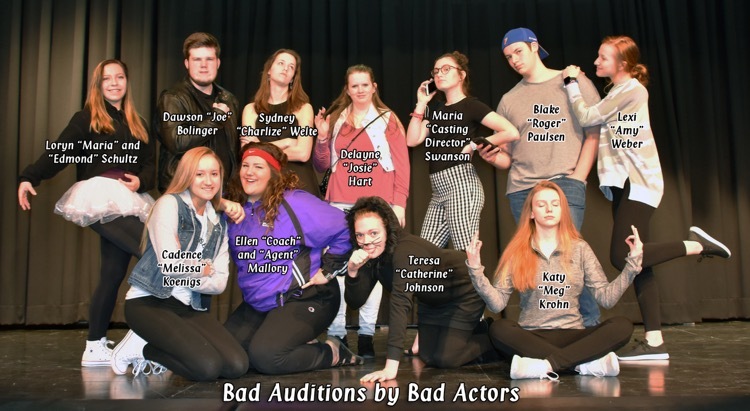 The first play was "Bad Auditions by Bad Actors" which the group had performed at the district large group speech contest. 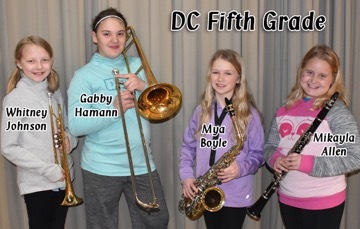 They earned a trip to the state competition where they again earned a I rating. A casting director and her assistant desperately try to find the perfect actors to fit the roles of Romeo and Juliet. Unfortunately, they have a very unsuccessful day of auditions with some of the worst actors they have ever seen. The second play was "An Open and Shut Case." 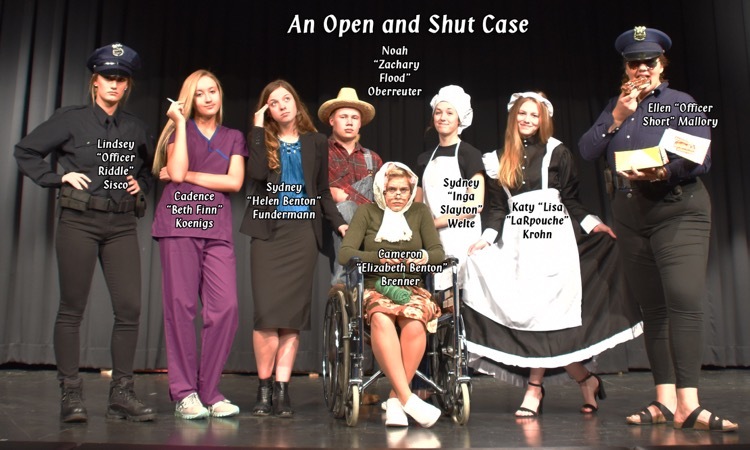 This murder-mystery, with a bit of comedic relief, is about a greedy woman and her rich, wheelchair-ridden mother. The woman is sick and tired of taking care of her aging mother all day, every day. So naturally, she plans to murder her and collect her inheritance. She convinces her mother to hire a houseful of helpers but, what her mother doesn't know, is that some of them might be in on the plan. This play brought many twists and turns to the scheme.